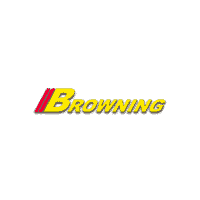 Delivers 22 Highway MPG and 14 City MPG! 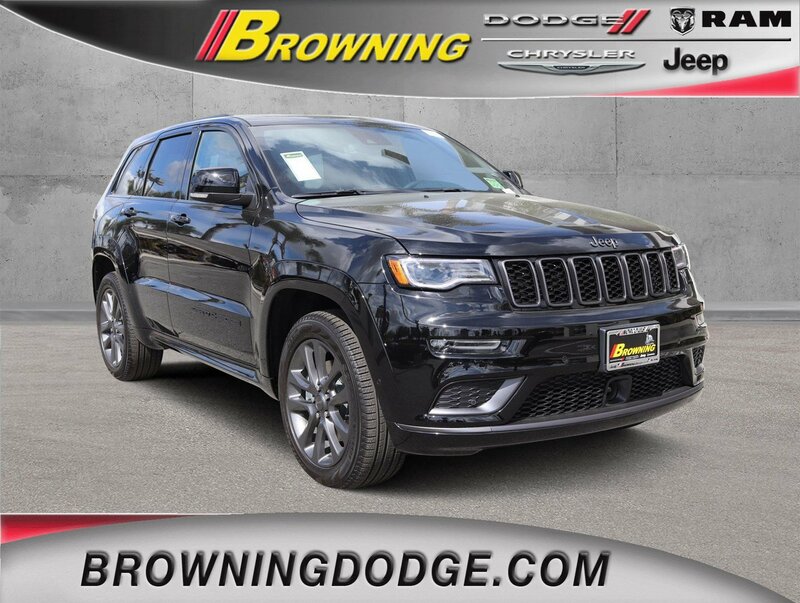 This Jeep Grand Cherokee delivers a Regular Unleaded V-8 5.7 L/345 engine powering this Automatic transmission. 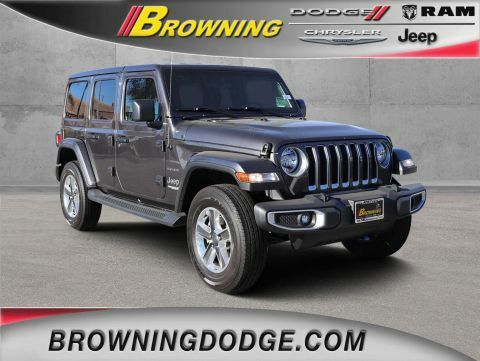 TRANSMISSION: 8-SPEED AUTO (8HP70), QUICK ORDER PACKAGE 22S HIGH ALTITUDE -inc: Engine: 5.7L V8 MDS VVT, Transmission: 8-Speed Auto (8HP70), Body Color Sill Extension, Black Wood Instrument Panel & Door Spears, Lane Departure Warning Plus, Parallel & Perp Park Assist w/Stop, Advanced Brake Assist, Full Speed FWD Collision Warn Plus, Adaptive Cruise Control w/Stop, Granite Crystal/Black Grille, Anodized/Light Black Chrome Interior Accents, Bright Pedals, Dark Headlamp Bezel Finish, Leather Wrapped Steering Wheel, Body Color Fascias w/Granite Accents, High Altitude II Package, Dark Day Light Opening Moldings, Body Color Door Handles, Premium Accent Claddings, Dual Dark Chrome Exhaust Tip, Granite Crystal Exterior Badging, Body Color Exterior Mirrors, Trailer Tow Group IV, Delete Rear Tow Hook, Black Roof Molding, Granite Crystal Exterior Accents, Dark Lens Taillamps, Pirelli Brand Tires, Premium LED Fog Lamps, MANUFACTURER'S STATEMENT OF ORIGIN. 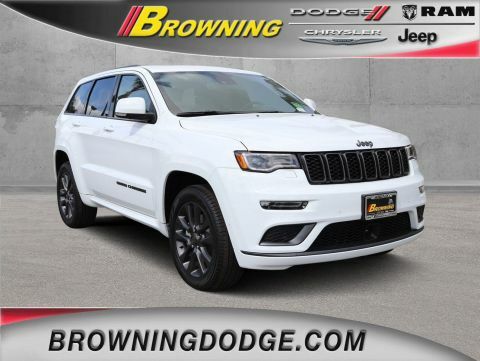 *This Jeep Grand Cherokee Comes Equipped with These Options *FULL SIZE SPARE TIRE, FRONT LICENSE PLATE BRACKET, ENGINE: 5.7L V8 MDS VVT -inc: GVWR: 6,800 lbs, 230MM Rear Axle, 3.09 Rear Axle Ratio, 700 Amp Maintenance Free Battery, Anti-Lock 4-Wheel Disc HD Brakes, DIAMOND BLACK CRYSTAL PEARLCOAT, BLACK, NAPPA LEATHER TRIMMED BUCKET SEATS, 3.09 REAR AXLE RATIO, 19 SPEAKERS HIGH PERFORMANCE AUDIO -inc: 825 Watt Amplifier, Wheels: 20 x 8.0 Granite Crystal Aluminum, Voice Recorder, Voice Activated Dual Zone Front Automatic Air Conditioning w/Front Infrared. 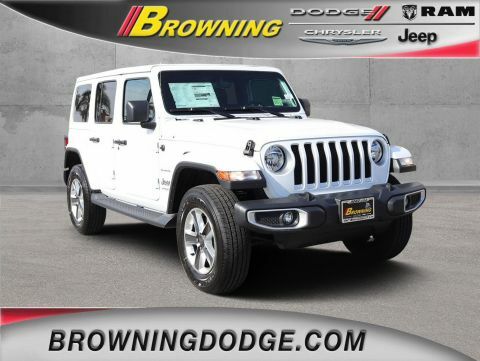 * Stop By Today *Treat yourself- stop by Browning Dodge Chrysler Jeep located at 1983 Hamner Ave, Norco, CA 92860 to make this car yours today!